You've mastered the art of mercilessly shoving your opponent off the scoring platforms in Overtime Rumble, and now it's time to embrace a new challenge. Overtime Shootout is all about accuracy and finesse and all eyes are on you. Instead of barreling down a ramp alongside your team mates, each player gets their own time to shine - or combust - as they alternate turns in true shootout fashion. Buckle up and aim high as the team with the most points collected by the end wins. 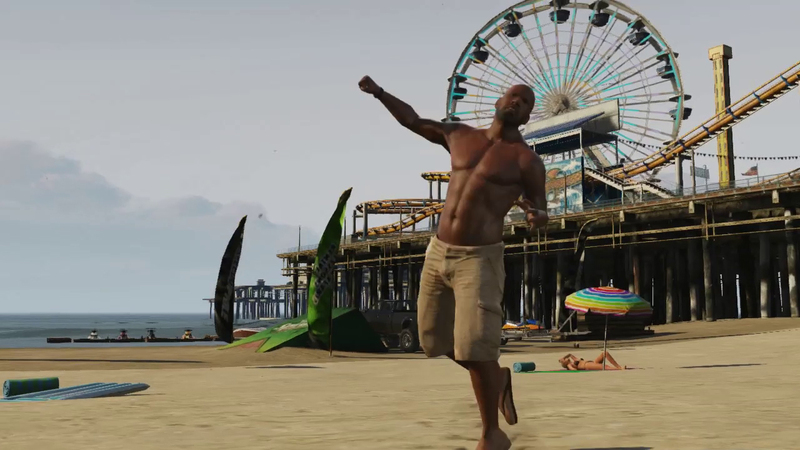 Earn some extra capital in Overtime Shootout with Double GTA$ & RP now through August 14th. Through August 14th, acquire the massive warhorse that is your HUB for Mobile Operations missions along with add-ons like the Command Center and Personal Quarters; the Mobile Operations Center for 25% off at Warstock. Then, give your new rolling command center that personal touch with 25% off all renovations, including the Vehicle Workshop from which you can customize all Weaponized Vehicles and take advantage of 25% off their exclusive weaponized mods. There's also 25% off all initial purchases of new Mk II Ammo types, so whether you're looking to start a few fires with Incendiary Rounds or light up the night with Tracer Rounds, now’s the time to pull the trigger. Plus, if you're a gun-for-hire type you can put that extra firepower to good use while earning some bonus cash with Double GTA$ Salaries for Bodyguards and Associates through the 14th. Legendary Motorsport are also getting in on this week's action by offering a 25% discount on the latest Supercar model to hit the lot - the Dewbauchee Vagner. 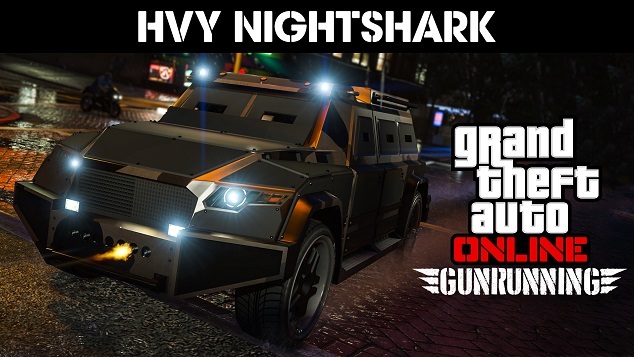 • Time Trial - "Maze Bank Arena"
HVY Nightshark and Overtime Shootout - Get the newest armored vehicle in new-gen GTA Online plus another adversary mode!